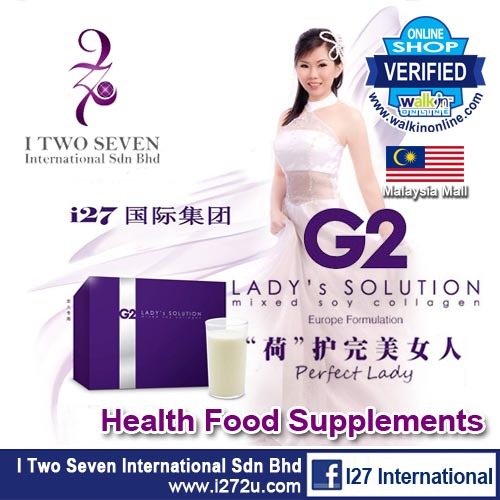 The I27 International Sdn Bhd main goal is to provide Beauty & Healthy Products for our customer. 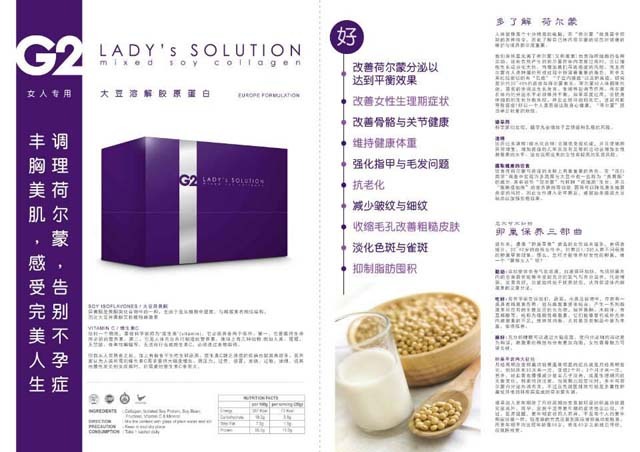 With the world would like to have a healthy and beautiful women can desire, G2 product was born. And fast-food style social and cultural and aesthetic concept, establish own nutritional beauty concept: advocating natural, healthy and nutritious way from the source to improve the full range of beautiful women. 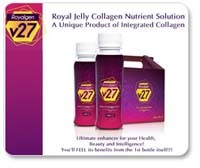 This concept rooted, so ITWOSEVEN company, dedicated to taking collagen went to France and Europe essence, an exclusive patented technology to ensure product purity natural ...... known micro-renowned, this dedication achievements of the company to really sincere ITWOSEVEN , but stick to the G2 products allow more women to have a healthy beautiful ideal all-round promise. While allowing consumers to see the ITWOSEVEN company's sincerity, respect and love. 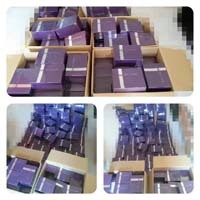 Consumers have said, G2 product has brought me more than just skin collagen, it is more comprehensive in my heart collagen. Today, G2 product still uphold the full range of health and beauty of women to bring faith, abandoning all chemical techniques and additives, adhere to the true guardian of the beautiful flavor. This flavor not only represents the essence of health and beauty, but also contains a G2 product of respect for life and nature and emotion.